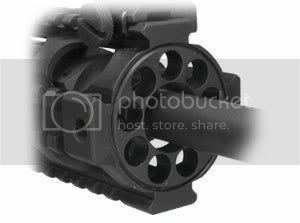 16" M4 barrels are chambered in 5.56 they feature 1/2" X 28 threaded muzzles for attaching either compensator, flash hider or sound suppressor, they have the correct "F" marked front sight base for proper sight elevation on A3 flat top upper receivers. 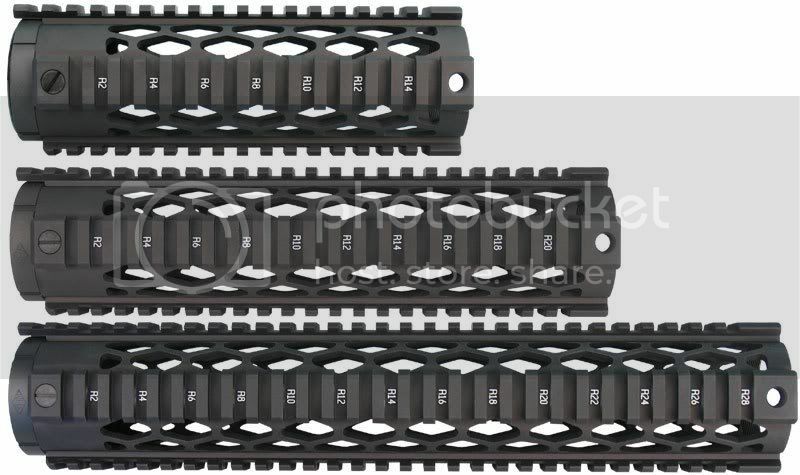 feature M4 feed ramps for reliably feeding under rapid fire. barrels are complete magnesiun phosphated/ parkerized even under the front sight base.